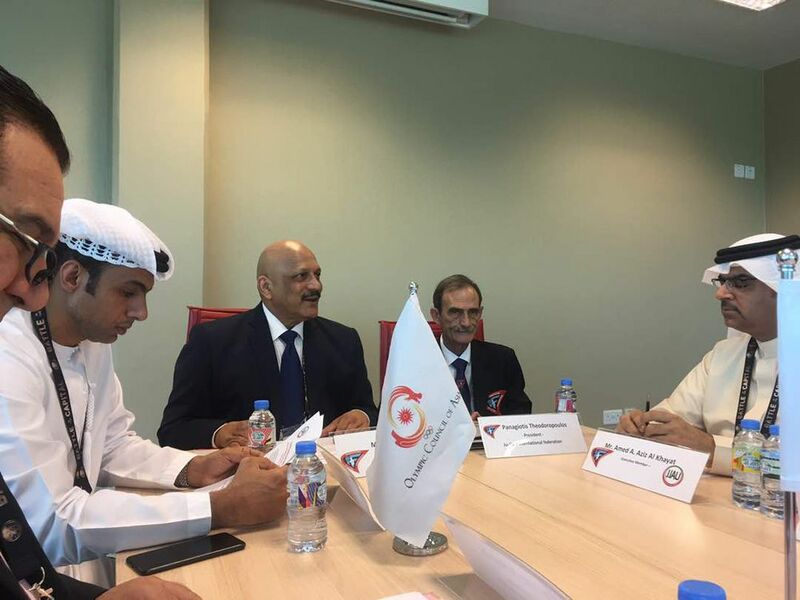 The Abu Dhabi World Professional Jiu-Jitsu Championship was the perfect platform for a board meeting. The competition gave the chance for many talks and communication. The main meeting under the leadership of General Secretary Fahad Ali Al Shamsi was conducted by Vice President Suresh Gopi. JJIF President Panagiotis Theodoropoulos was present and adviced the JJAU team in many questions. 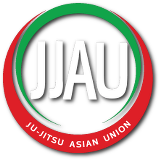 The activities of JJAU will continue as in the last 3 years. The Regional Championships shall be conducted under the responsibility of the Presidents of the region and JJAU team will support on request. The Asian Championship 2017 shall be hosted 09. - 13. August 2017. Categories shall have participants from 8 countries to be a valid part of the Championship. Lot of effort is spend in the preparation of Asian Martial Art and Indoor Games 2017 and Asian Games 2018. JJAU athetes commission was established. Ms. Ratnadiptee Shimpi (India) and Reza Munfaredi (Bahrain) are the initial team to form a complete commission.